This is the only English language publication with a distinctly Northeast Asian (outside Japan) and Chinese perspective on pan-East Asian Regionalism (including both Northeast and Southeast Asian Regionalism) published within the last 5 years that is distributed internationally. It traces the development of Asian regionalism and analyzes China's role and policy on East Asian cooperation and integration. 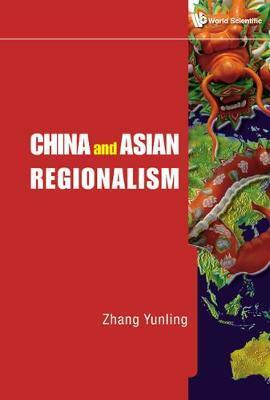 The 15 chapters in this volume directly involve all major policy researches and project designing in the process of the East Asia cooperation. They provide valuable information for knowing, understanding and studying the ongoing process of regional cooperation in East Asia.